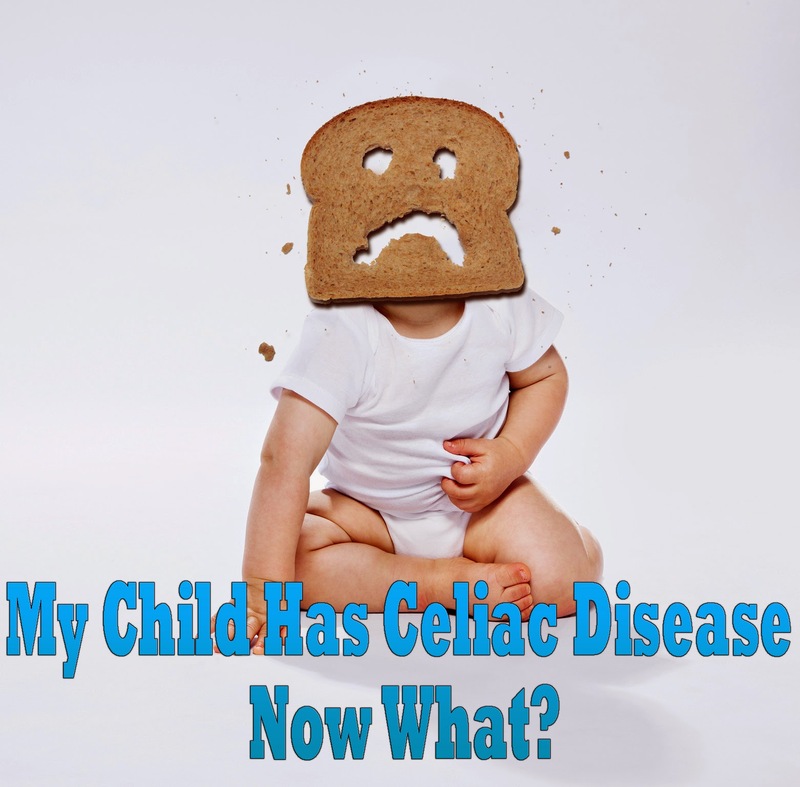 Home » Health & Fitness » Kids Care » My Child Has Celiac Disease - Now What? My Child Has Celiac Disease - Now What? Celiac disease is an overwhelming diagnosis to receive because it severely limits food choices. Gluten seems to be hidden in just about every boxed and packaged good in the store. Fortunately, more manufacturers are jumping on board to satisfy the need for gluten-free foods. Take a look in your pantry. Any food that is made with white or wheat flour must be eliminated from his or her diet. This includes, but is not limited to, bread, pasta, cake, cookies, and crackers. You also have to remove soy sauce and anything containing malt barley. Reading labels is imperative. There is a lot being done to make consumers aware of products that are gluten free, so look for the gluten free label, but always double check the ingredient list. If the product says "natural flavoring", it could still contain trace amounts of wheat or gluten. Bread - Find a brand you like. There are many out there. Some are in kept in the refrigerated section so be sure you check there, too. My favorites are Udi's and Rudi's. Pasta - Rice pasta is the best replacement. I personally shop from the Asian food aisle for this for my own family. You can also find gluten-free pasta made by many well known brands, including Barilla. Most of these are made from corn, rice and or quinoa flour. Chicken nuggets - Perdue makes an excellent gluten-free breaded chicken tender. One thing to keep in mind: the celiac friendly version of these foods are always more expensive than their wheat filled counterpart, so budget accordingly. There are still a lot of foods that naturally do not have gluten. Stay away from processed food and try to stick more with meats, fruits and vegetables. Potatoes are a great "starch" replacement for pasta, as is rice. Brown rice is a very healthy option as it's filled with fiber. There are many resources on the web for those newly diagnosed with Celiac disease, as well as books on the subject. Don't worry - you can do this!